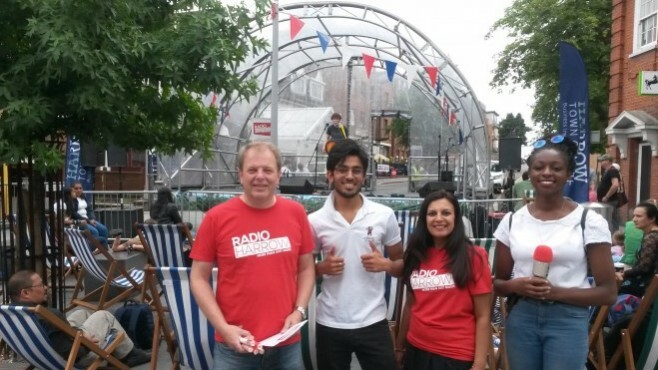 Radio Harrow is a leading voice and sound in our local community. We frequently provide the soundtrack to local events such as the annual St George’s Day celebrations and the Bubble Rush (the annual fundraiser for St Luke’s Hospice in Kenton). Our upcoming events can be found on the Events Calendar. 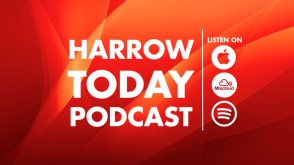 With a focus on the Harrow Community and Healthy Living, we’re always interviewing key players in our community, such as local Members of Parliament or communitarians fundraising for Society and KSSG on Kawasaki Disease awareness day. 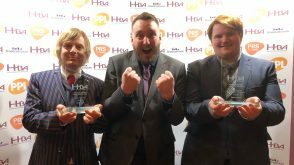 More of our previous event broadcasts and interviews, plus numerous healthy living tips and stories, can be accessed elsewhere on our website. 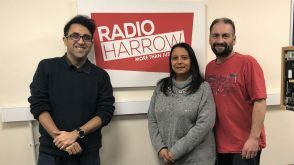 We’re always looking to get involved with events in the Harrow, Brent and Ealing area; get in touch with our Events Manager (events@radioharrow.org) if you’d like us to get involved.